UPDATE: adidas Originals has now officially confirmed that the YEEZY BOOST 700 “Salt” will release via its web store on February 23. In other sneaker news, check out adidas’ 600% increase in YEEZY sales. 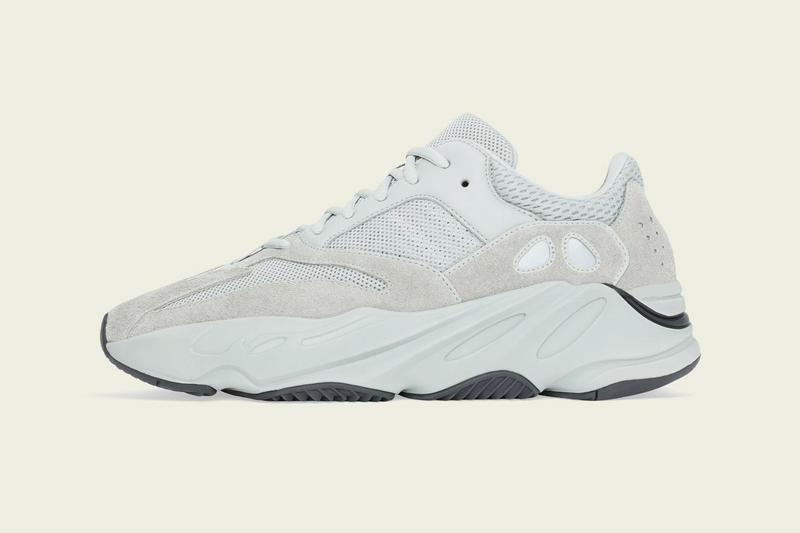 Here's Every Store Stocking the adidas YEEZY BOOST 700 "Salt"